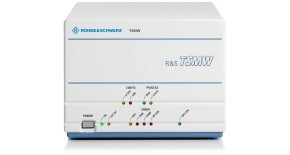 A GPS L1-frequency signal is recorded using a receiver such as an R&S®TSMW or an R&S®FSV. 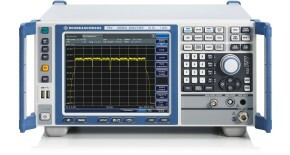 Then the I/Q data is stored via the digital I/Q interface on an R&S®IQR device. 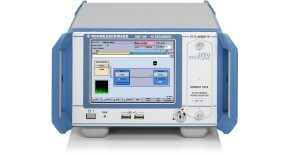 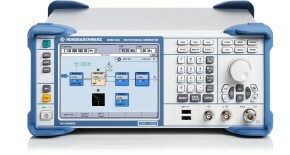 Playback is realized using an R&S®SMBV signal generator that is also connected to an R&S®IQR via a digital I/Q interface.